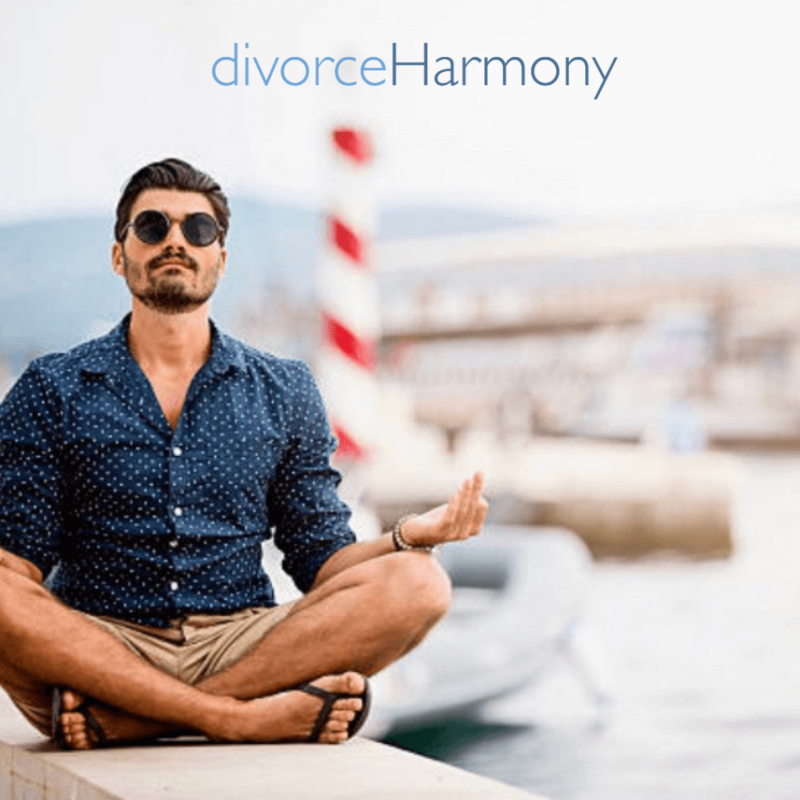 A credible Divorce Coach will guide you through the divorce process-cutting through the noise and non-essentials-helping you to focus on making the right decisions by organizing, focusing and moving you to useful action. By working with Dori, Attorney, Certified Family Mediator and Divorce Coach, she will help you to: keep your expenses down by navigating you through the complicated legal divorce jungle, work on your communication skills so you can articulate what you want with your ex and in your life generally, provide resources for mental health, financial and legal experts, prepare you for what to expect at every step, formulate comprehensive parenting plans for your children, teach you how to budget, provide resources for your children and assist you with planning for your new future. Generally, when going through divorce several issues come up. 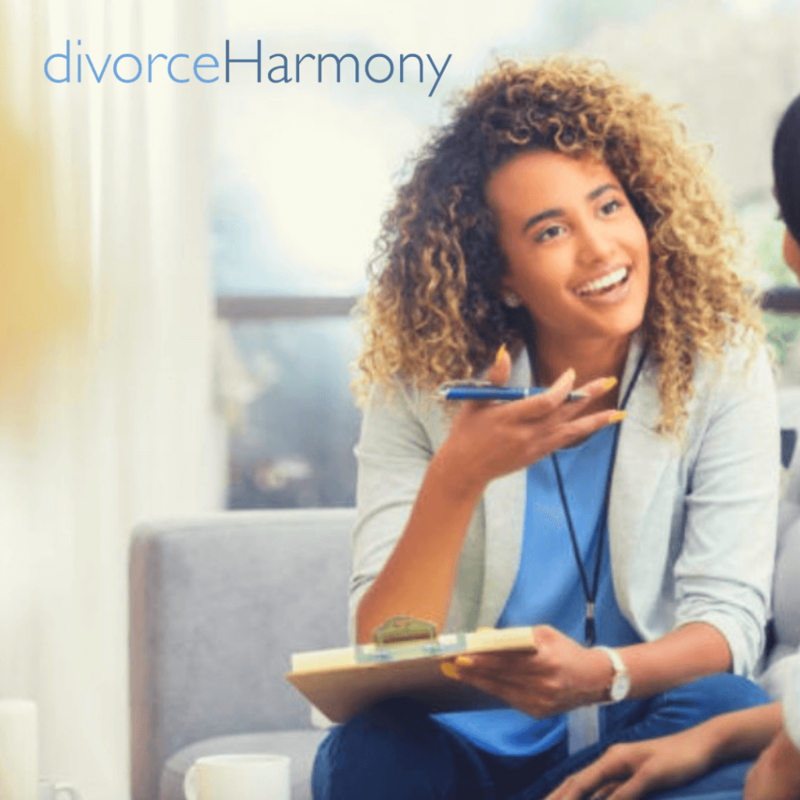 Divorce Harmony can help with whatever particular stages you are confronted with. Should I get divorced? This is a big decision and we can show you the pros and cons of your particular situation. Help-I’m going through divorce! Whether your spouse left you and you feel abandoned or you left your spouse and have feelings of guilt, we can help. I feel unclear and lost. This is totally understandable when going through divorce since you are going through major changes. 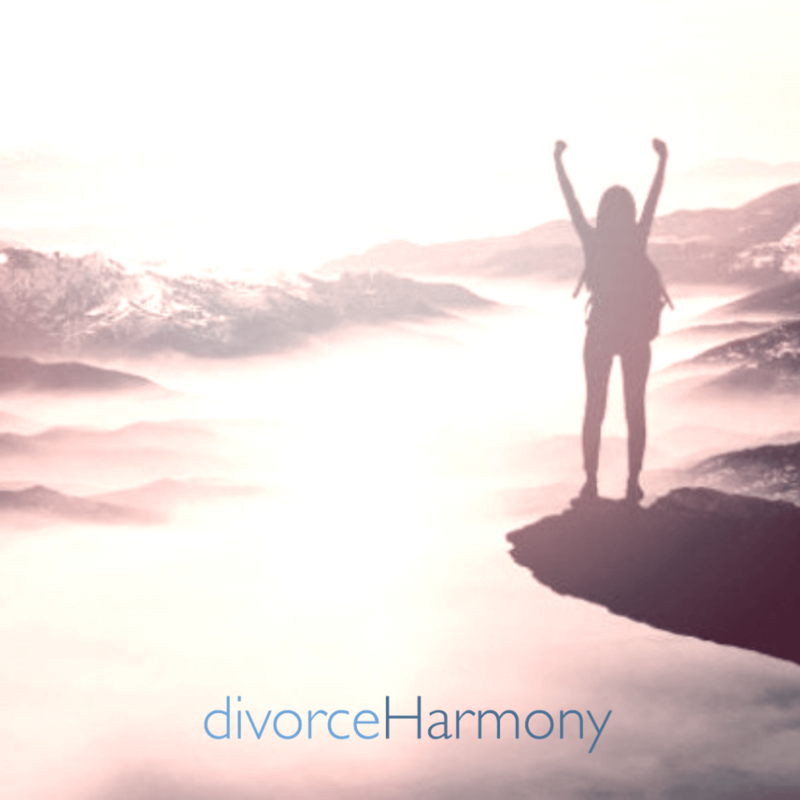 Let Divorce Harmony be your guide and teach you the strategies you need to have a clear head and heart. I need to co-parent with someone I can’t stand! We can show you effective communication methods so your relationship with the other parent will be as seamless as possible for the benefit of your children. I’m divorced, what now? It’s a totally new life. Whether it’s a new career direction, help with finances or even different social or life interests we are here for you. All coaching is done virtually, either by phone or video chat. We “meet” on your time at your convenience. 20 Minute Free Consultation-Learn more about divorce coaching and what it entails. Let me answer any questions you may have and I will explain the many benefits of having an experienced professional by your side looking out for your best interests. Hourly Fee-$175-book one hour sessions where we can explore what your situation is now, find out what you need to move forward and what your goals are. Court/Mediation Support (day rate)-FaceTime and/or Phone Call access all day to coach you on your mediation or family court days. Dori will be available for pre-session organization, guidance, strategy and support during and after. Provide a review at the conclusion and a plan to move forward. Complete 4 Week Program-$500- 4 weeks of support, including 3 one hour confidential sessions, unlimited email and phone communications, creating your road-map and helping you stick to it,providing referrals, personalized “homework”, professional unbiased review of your texts, emails and documents, accountability reports, draft budget strategy and parenting plans, and recommend resources. Feature 12 Week Program-$1200-12 weeks of support, including 9 one hour confidential sessions, unlimited email and phone communications, creating your road-map and helping you stick to it, providing referrals, personalized “homework”, professional review of your texts, emails and documents, accountability reports, draft budget strategy and parenting plans, and recommend resources.